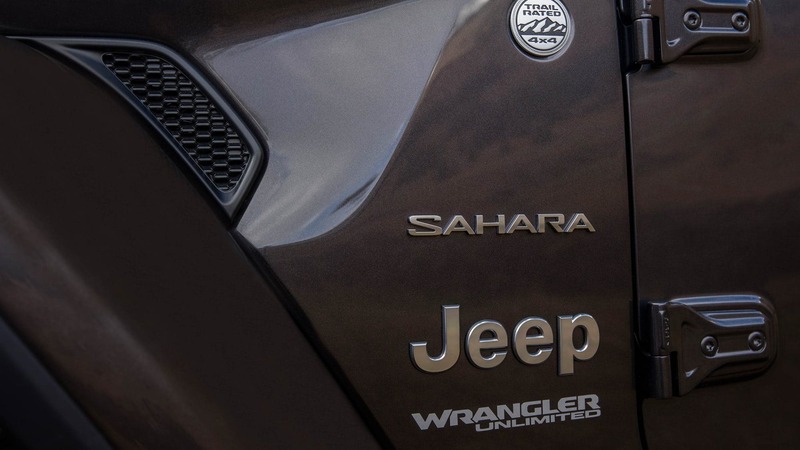 Jeep has brought forward an all-new Wrangler for 2018. This Wrangler comes with options galore. You can choose between dozens of different configurations between the tops, doors, windshields, and so much more! With improved fuel-efficiency and all-new technology, this Wrangler is ready to go off-roading in ways you haven't seen before. This Jeep has even won a stash of awards and has even won best-in-class for its off-roading capability, beating out all the other Jeeps. This true open-air vehicle even leads the industry best for ground clearance. 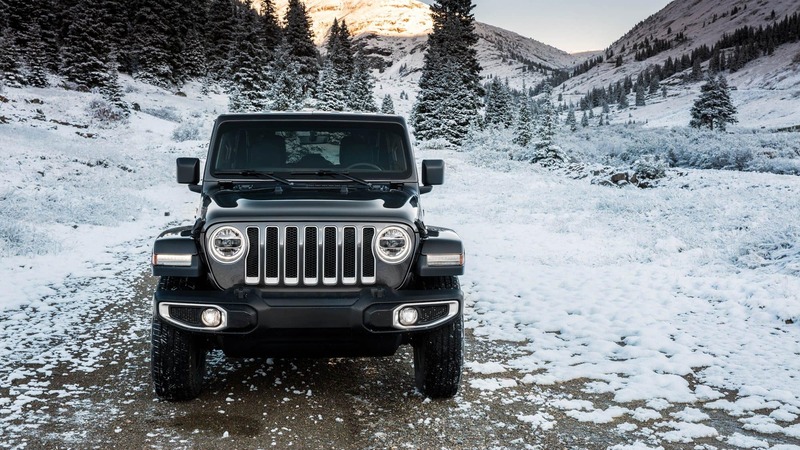 For more information on all that this new 2018 Wrangler has to offer, read on! What do the various models offer? Three model options are available on the two-door and four model options are available on the four-door. The first model is the Sport with features like command-trac part time four-wheel drive, anti-lock four-wheel disc brakes, a third generation Dana solid front and rear axle, a driver height adjustable seat, manual two-way driver lumbar adjust, rear folding seats, a 12-volt power outlet, cargo tie down loops, a full length floor console, illuminated cup holders, a locking glove box, steering wheel mounted audio controls, a storage tray, a vehicle information center, 17-inch steel wheels, all-season tires, a black sunrider soft top, foglights, and halogen headlights. The next trim is the Sport S with an optional heated steering wheel, alpine premium audio, an integrated center stack radio, 17-inch granite crystal wheels, standard leather-wrapped steering wheel, power windows with a one touch feature, speed sensitive power locks, 17-inch silver aluminum wheels, automatic headlights, and power heated mirrors. Next is the Sahara trim with tubular side steps, body color fender flares, optional all-terrain tires, 18-inch polished wheels, a 7-inch Uconnect display, SiriusXM radio, google android auto, apple carplay, ambient LED interior lighting, a universal garage door opener, and a console bin task light. The final trim is the Rubicon with features like a 115-volt power outlet, air filtering, an optional HD radio, 17-inch polished wheels, off-road tires, a front disconnecting stabilizer bar, and rock rails. What is the Wrangler engine capable of? The standard engine on all Wranglers is a 3.6-liter V6 with variable valve timing. This engine comes with an oil cooler and an optional block heater. 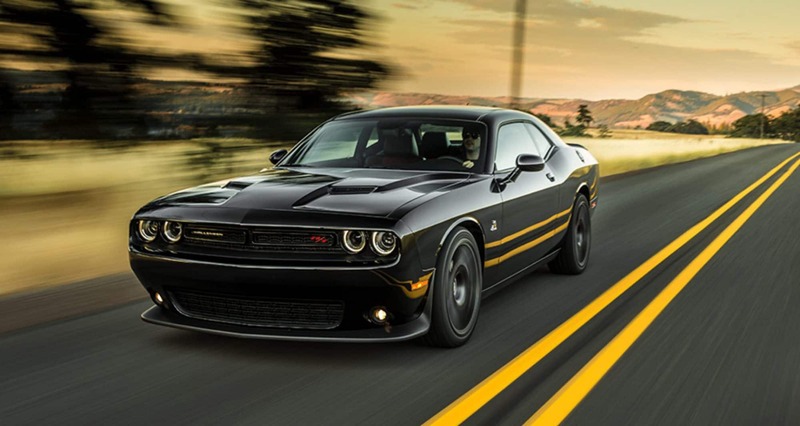 The standard transmission pairing is a six-speed manual transmission, but an eight-speed automatic is available. The four-wheel drive can be chosen as command-trac part time, selec-trac full time, or 4:1 rock-trac HD part time. The standard fuel tank is a 21.5 gallon and the EPA rates the fuel economy at 17 miles per gallon in the city and 23 miles per gallon on the highway. 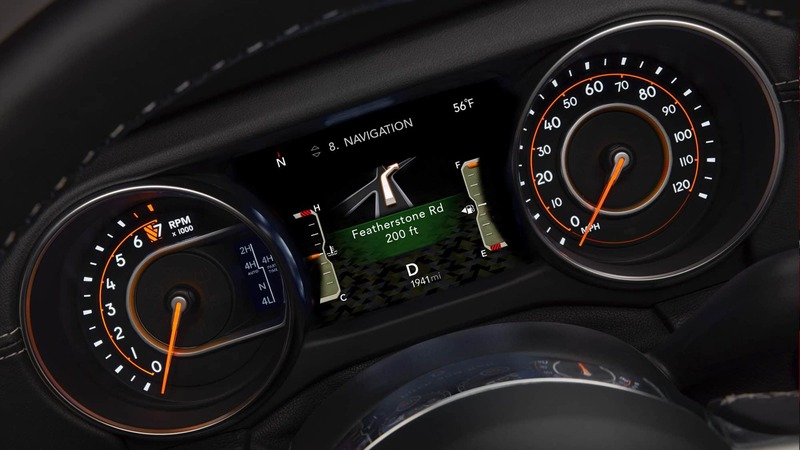 The standard safety and security features on the 2018 Wrangler would be advanced brake assist, electronic roll mitigation, advanced multistage front airbags, electronic stability control, hill-start assist, front passenger seat belt alert, hydraulic assist brake booster, parkview rear back up camera, supplemental front seat side airbags, a tire pressure monitoring display, traction control, a sentry key theft deterrent system, and trailer sway damping. Additional features that may be optional or standard on upper level trims would be a security alarm, a remote start system, a remote keyless entry, a remote proximity keyless entry, keyless enter n' go, and so much more. Roadside assistance is offered up to 100,000 miles and a basic warranty is covered for 36,000 miles or3 years. 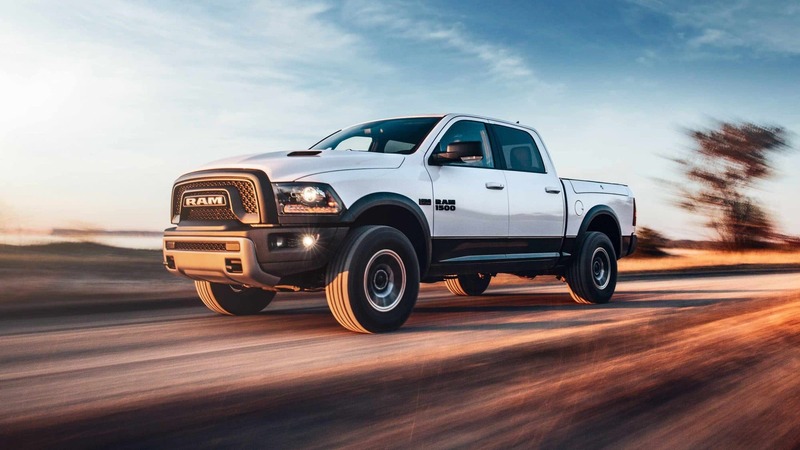 Are you ready to try off-roading with the top vehicle in its class? Come check out the all-new Wrangler for yourself and schedule a test drive today!